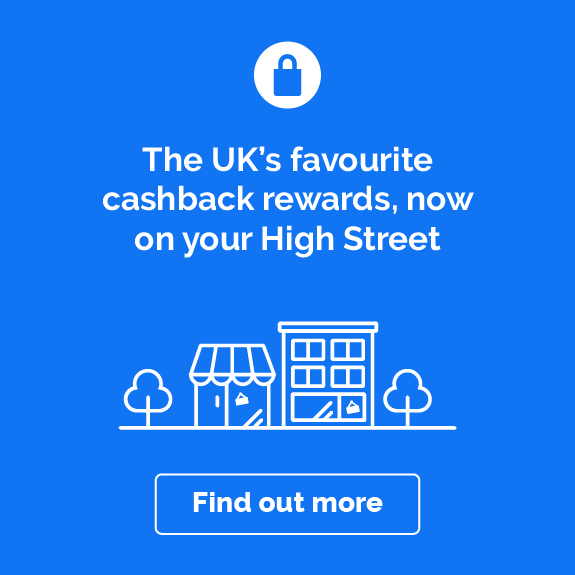 Foxy Bingo is one of the best site for bingo players in the UK due to their vast selection of games. 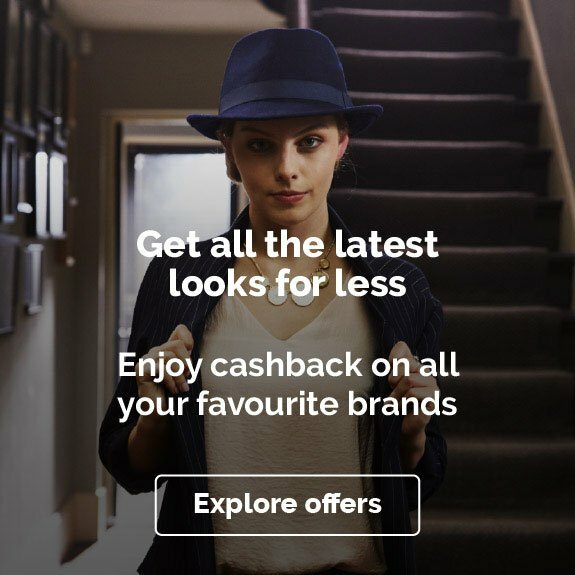 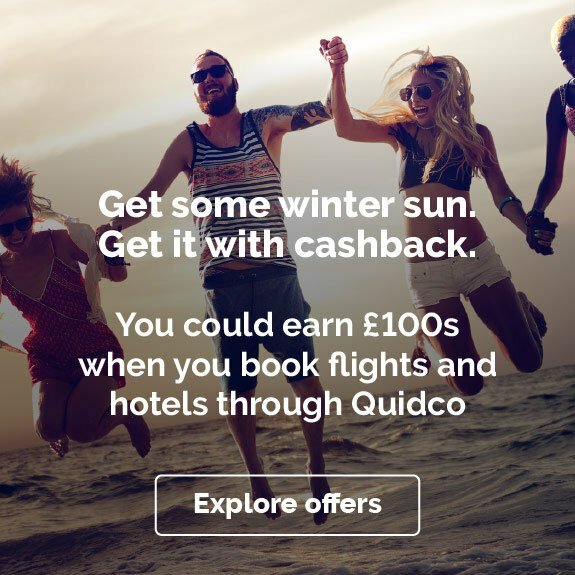 Join today and get a £40 cashback on Quidco. 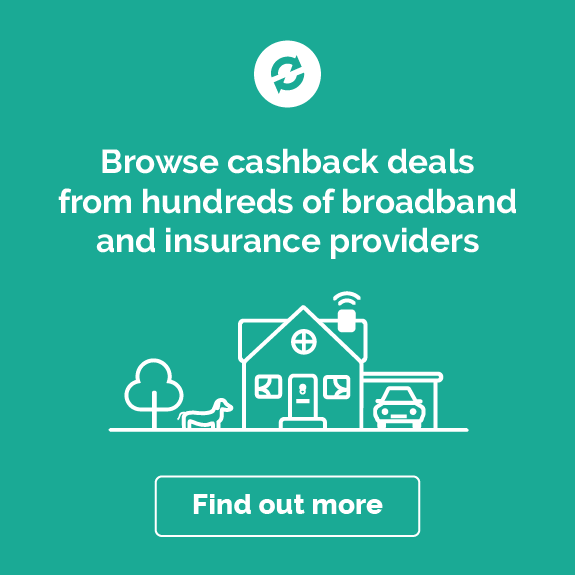 Foxy Bingo, one of the biggest names in UK bingo, have more than 40 game rooms to play in with cards starting at just 1p. 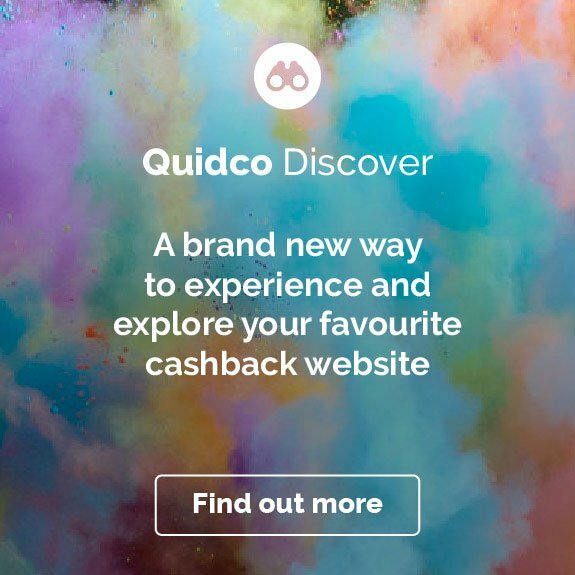 Join today and get a £40 cashback on Quidco.